The big picture: While walking away is a common tactic in working-level negotiation, what happened in Hanoi was a rare case and the least expected outcome. Nonetheless, it might have been a much-needed reality check, not a failure, for both sides in the still-early stages of a long process of negotiation. Between the lines: The U.S. negotiators publicly admitted before the Hanoi meetings that the two countries had not yet reached consensus on a number of key concepts, nor on much of the timing and sequencing details for denuclearization and corresponding measures. In Hanoi, the two leaders continued to find more divergence than consensus. Yes, but: A failure to reach an agreement is not necessarily a failure of diplomacy. Trump could have left Hanoi with a deal of any kind just for the sake of it, but he decided that no deal was better than an insubstantial one that could hamper future negotiations. By doing so, he not only appeared as a tough negotiator to his North Korean counterpart, but also shielded himself from the potential criticism of a bad deal, affording him more domestic political slack than the alternative might have. 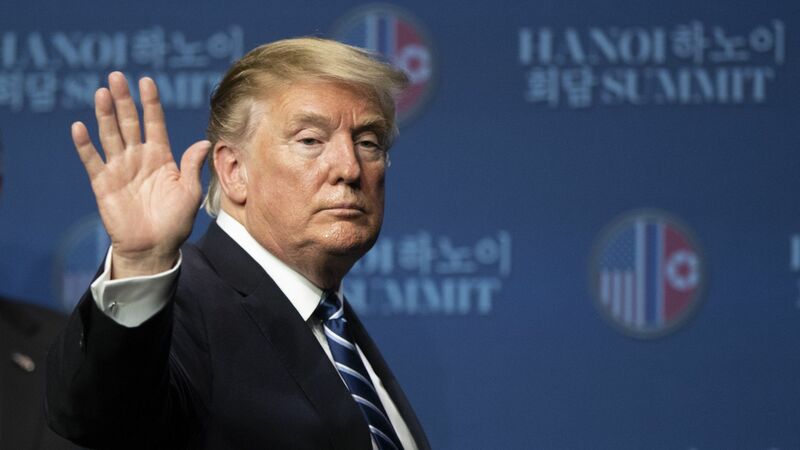 His decision also sends a warning signal to North Korea that he will not let the country continue to set the tone and pace for the negotiations. The bottom line: A return to hostility or to the path of war remains unlikely, as both sides are still committed to a diplomatic solution. The negotiations will resume sooner or later, and the misfortune in Hanoi might impart a different kind of momentum to what is destined to be a fluctuating, arduous diplomatic process. 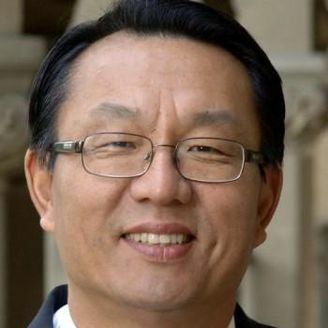 Gi-Wook Shin is the William J. Perry Professor of Contemporary Korea and director of the Walter H. Shorenstein Asia-Pacific Research Center at Stanford University. While President Trump and North Korean leader Kim Jong-un’s June 2018 meeting ended with a broad statement — committing to “establish new U.S.-DPRK relations” for “a lasting and stable peace regime on the Korean Peninsula” — they will aim to take more concrete steps forward at their second summit in Hanoi this week. Where it stands: Trump and Kim each face immense pressure, both international and domestic, to make progress. At the same time, Trump must address Kim’s concerns about whether any agreement reached with his administration will withstand the Democrat-controlled House and survive the post-Trump era. Between the lines: Successful diplomacy sometimes entails purposeful ambiguities, and the ambiguities of the first Trump-Kim summit might indeed have been strategic. At this critical juncture, however, a failure on Trump’s and Kim’s part to commit to defined objectives could hurt the bilateral relationship. The bottom line: Trump and Kim need support more than ever to advance their diplomatic endeavors. While spectators have good reason to be skeptical, and one can only be cautiously hopeful with North Korea, a return to confrontation or "strategic patience" is in no one’s interest.